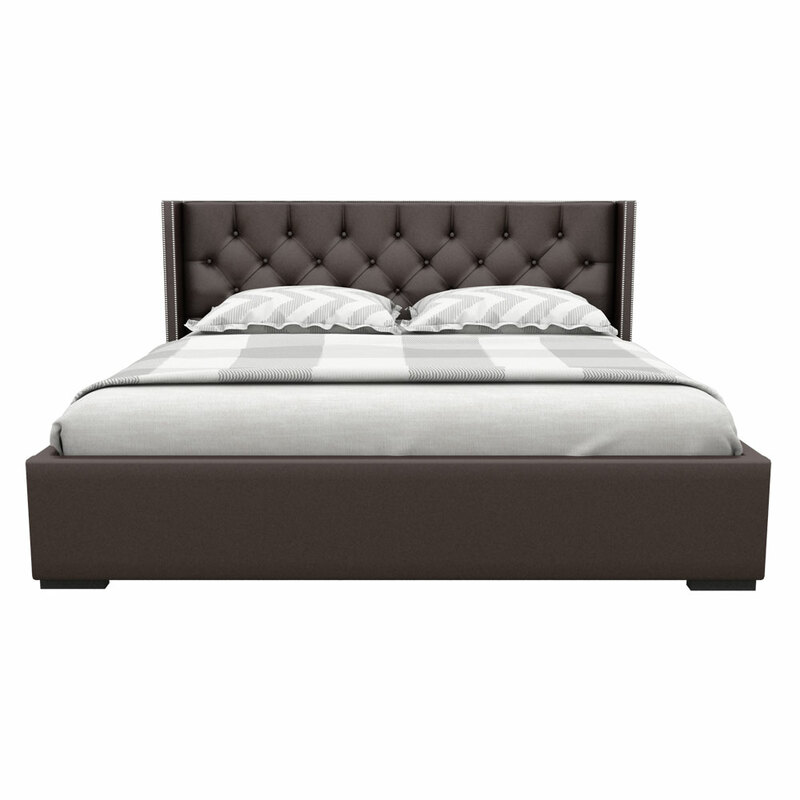 A bed can be that piece of furniture that can give an odd or a perfect look to your bedroom. 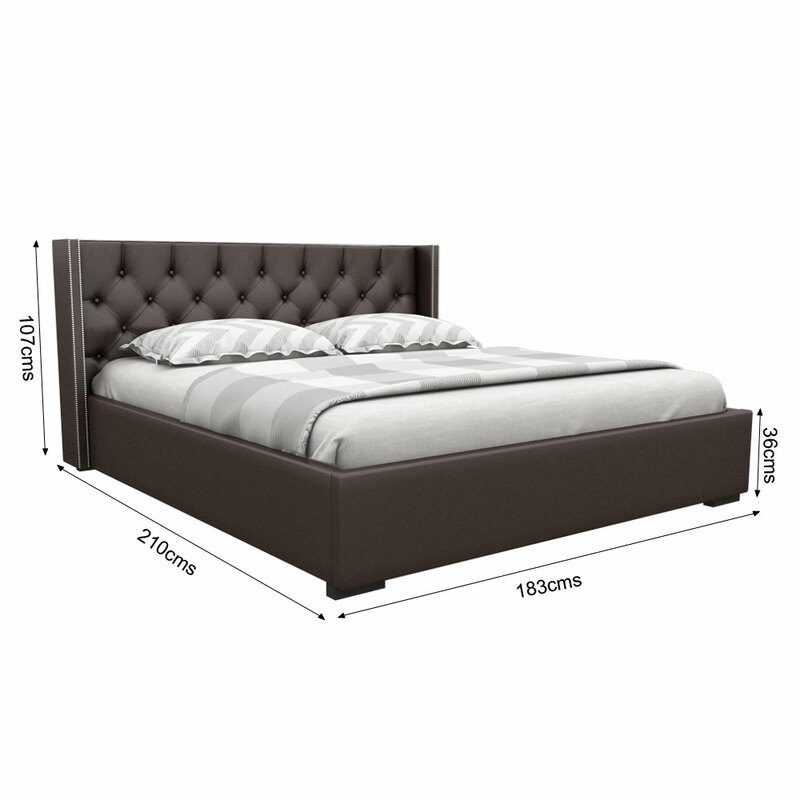 This deep brown bed available in two variant sizes helps you to add the glory in your bedroom. 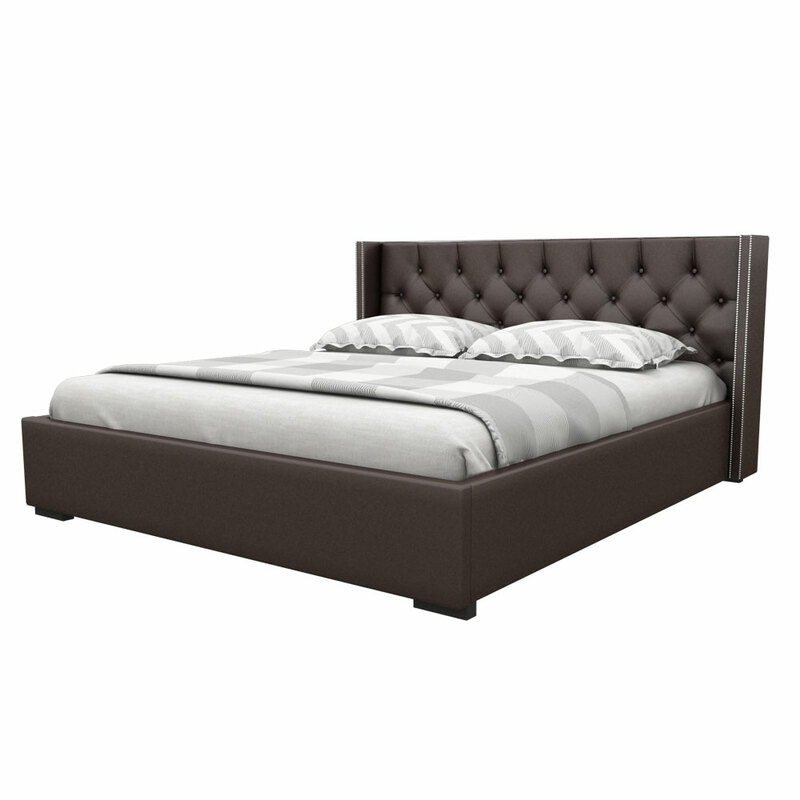 Adorable deep brown bed covers the perfect texture and soothing design that will make your bedroom more inviting and centralized at the same time. So, work on your own needs and select this pattern to make your bedroom look astonishing then before. 7. 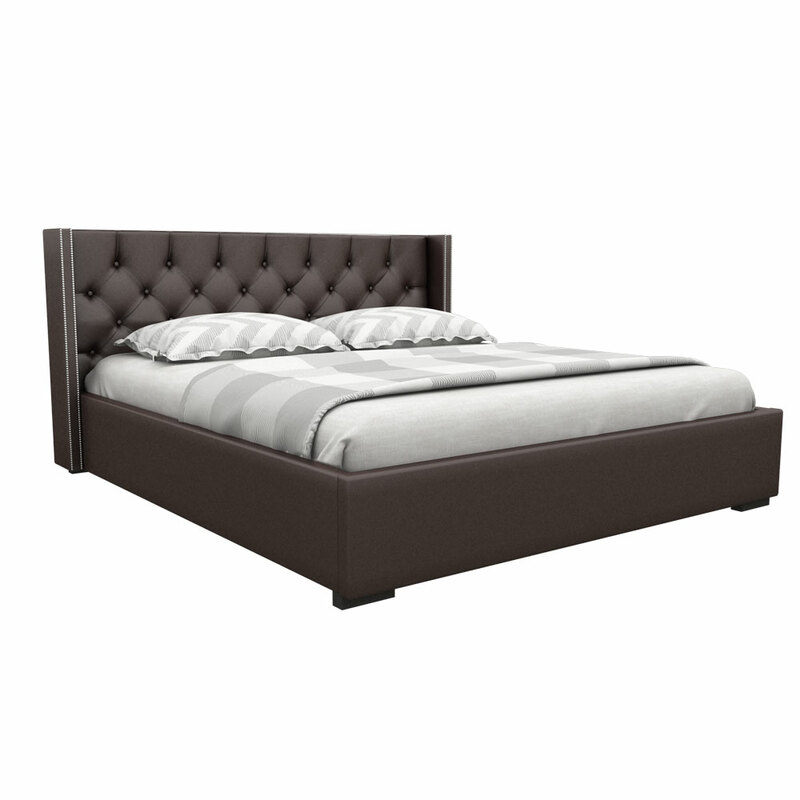 Headboard, Footboard, and sides are fully upholstered in high quality soft deep brown leatherette.